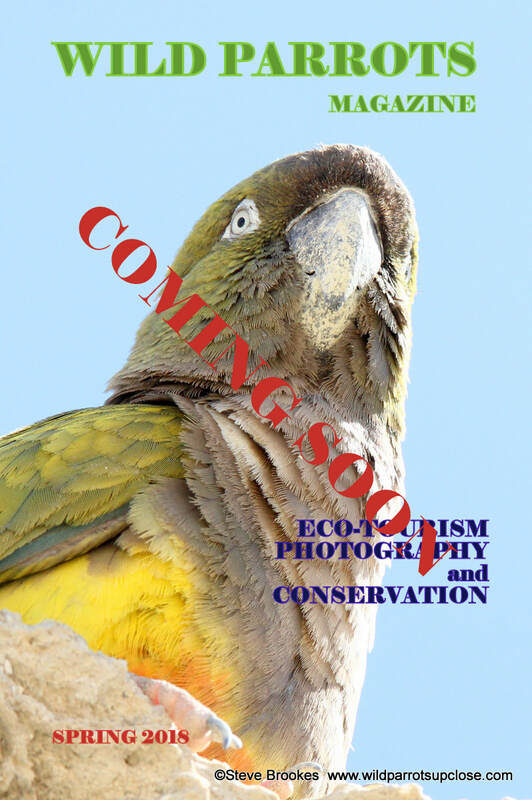 WILD PARROTS MAGAZINE has been designed to promote the work of myself, STEVE BROOKES, with trips by my company WILD PARROTS UP CLOSE Watching Parrots in their Natural Habitats and my Wildlife Photography as well as Parrot Conservation Projects that I visit on my trips or Conservation Work that I am involved in. 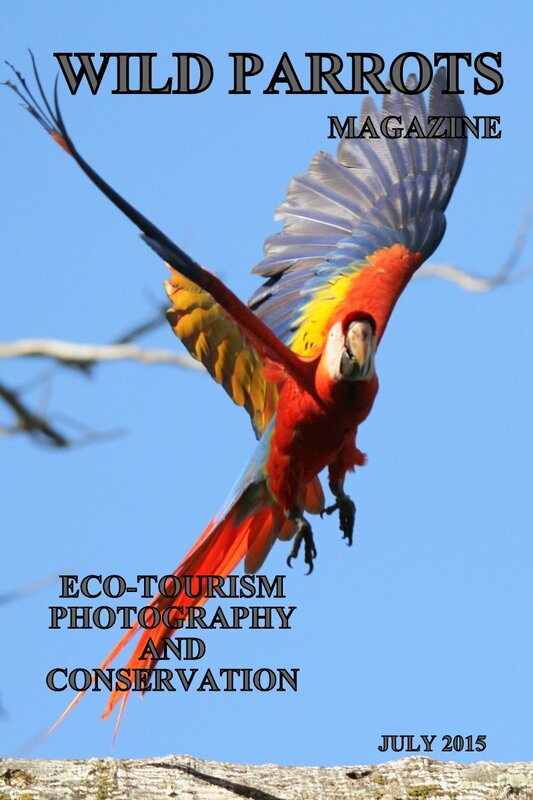 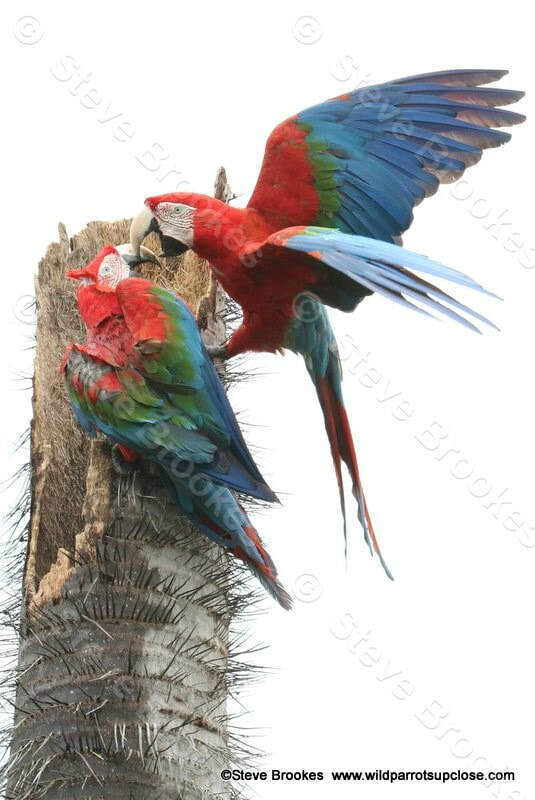 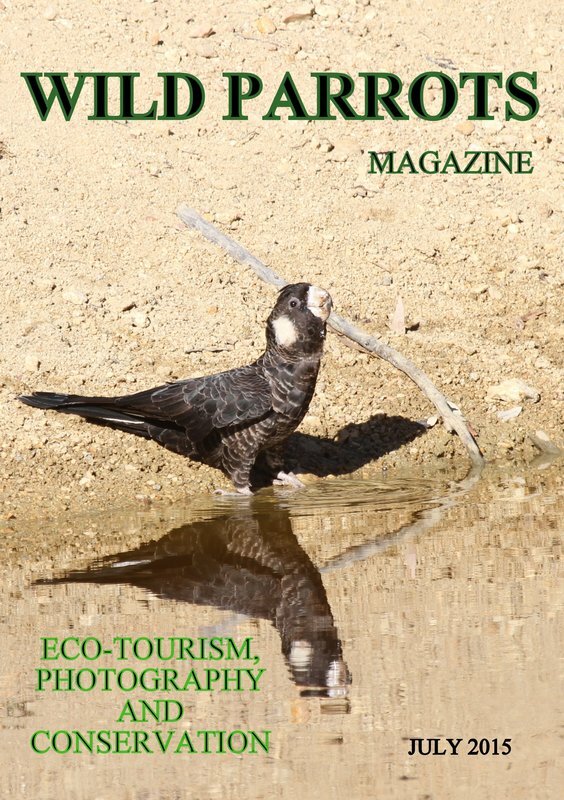 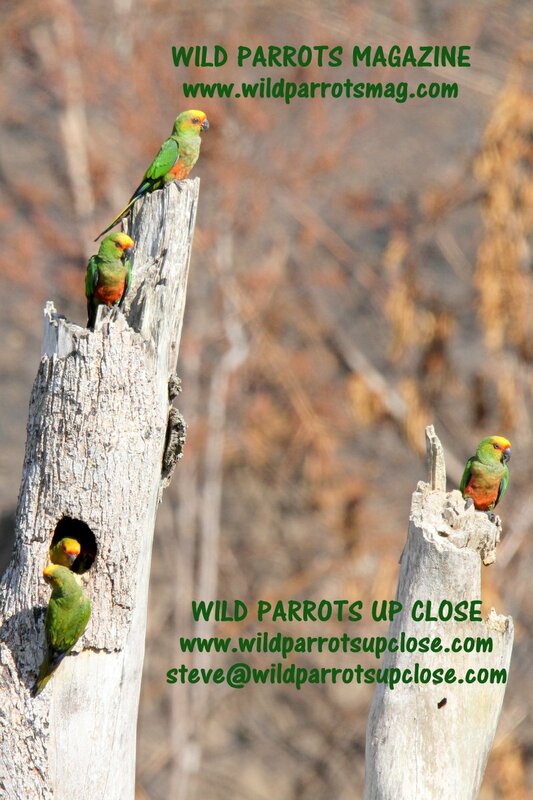 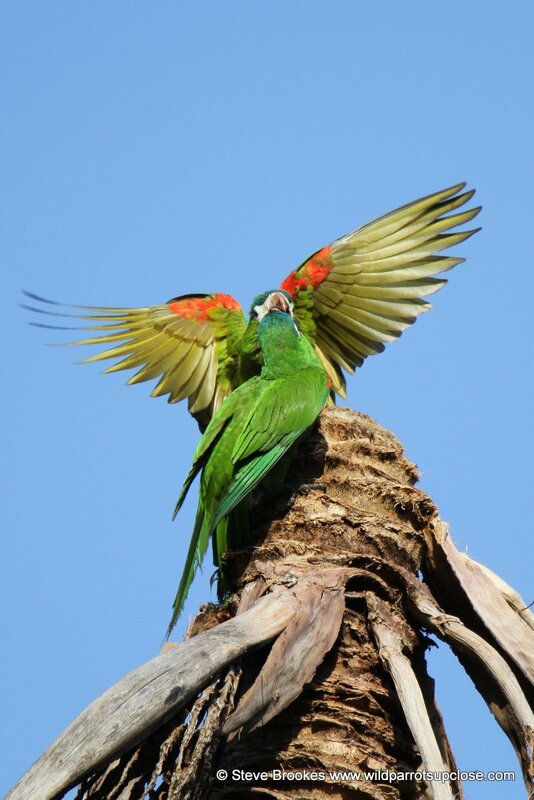 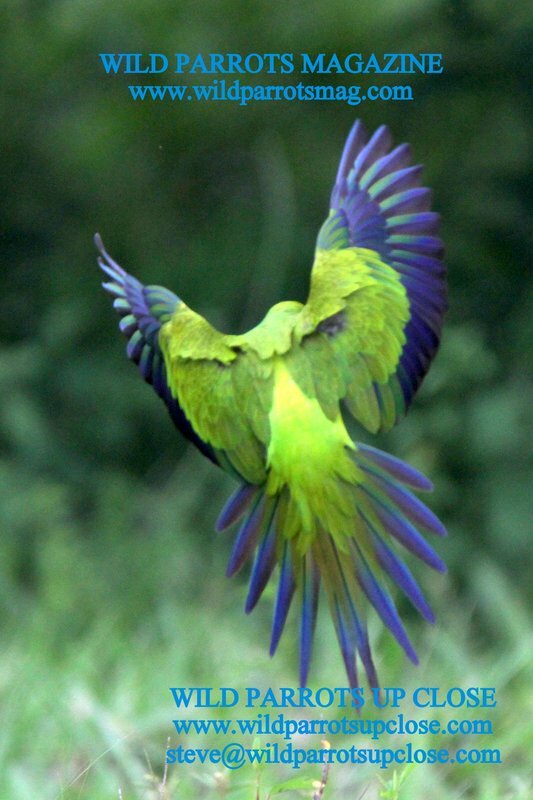 WILD PARROTS MAGAZINE is FREE so please enjoy it and if you would like to send it to anyone interested in Parrots, Birds, Wildlife, Photography, or Conservation then please do. 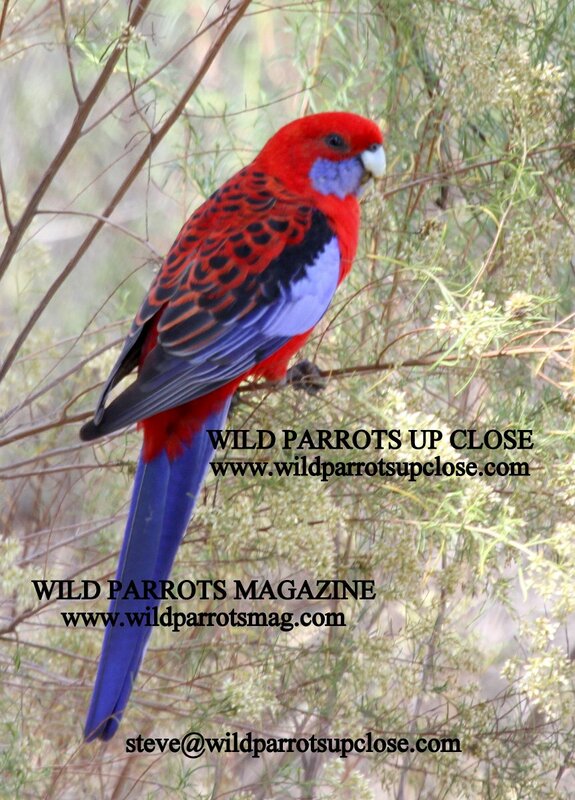 If there is anything else that you would like to see in Wild Parrots Magazine then please let me know and I will see if I can fit it in.